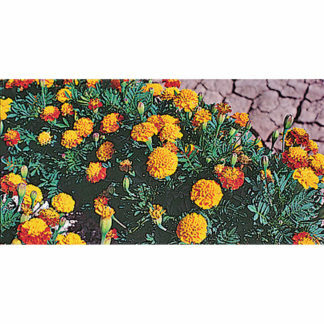 (12”) Orange Gem marigold is a unique heirloom quite unlike common marigolds. 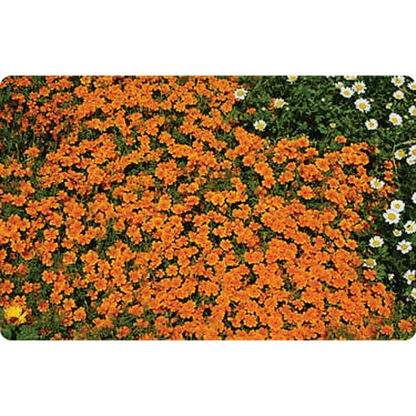 It has lovely lacy leaves and dainty single flowers. 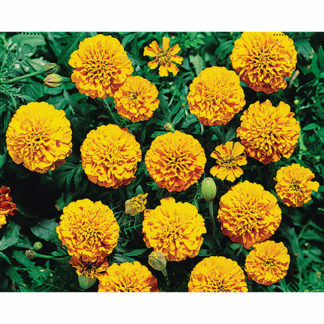 The leaves and flowers have a subtle citrus aroma and the flowers are edible. 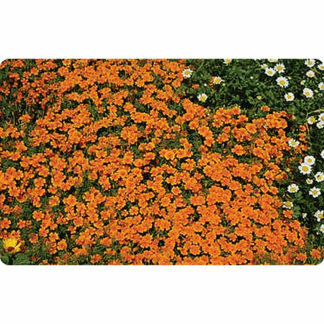 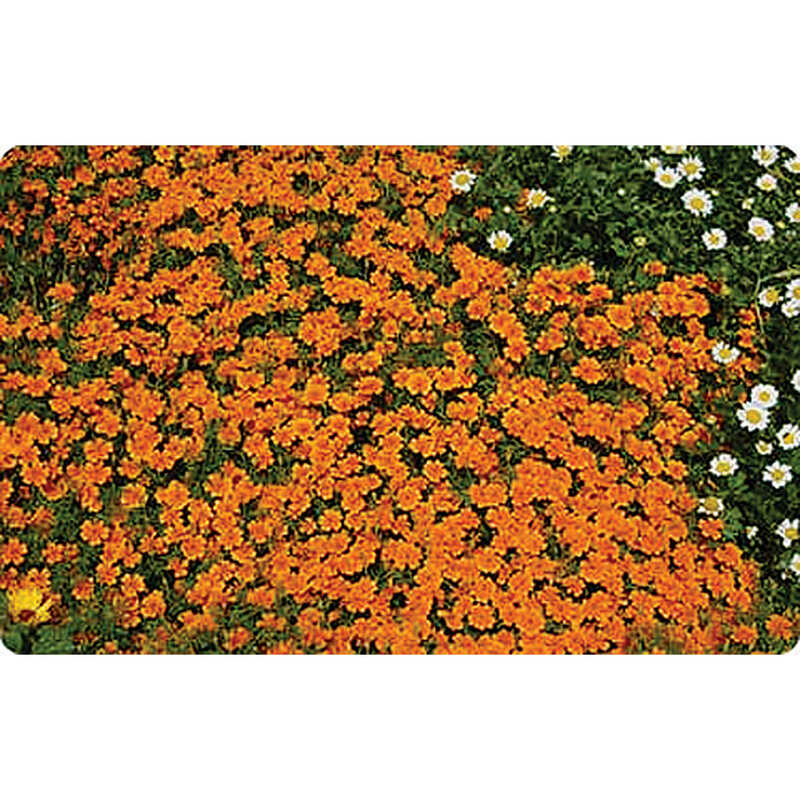 This marigold quickly grows into dense mounds covered with flowers. 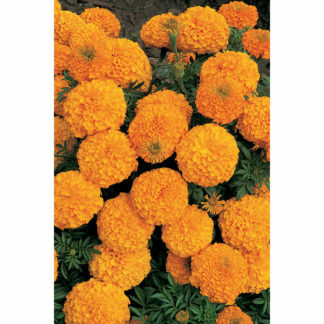 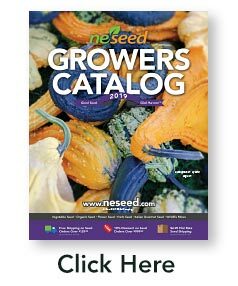 Orange Gem is equally at home in the garden and patio containers.